Historically, the economy of Barbados was dependent on agriculture – primarily sugar cane production – with as much as 60 percent of GDP (Gross Domestic Product) attributed to the sugar industry in the mid-1960s. 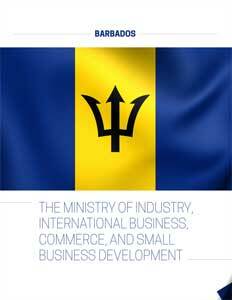 Barbados gained its independence from Great Britain in 1966, and, since that time, successive national governments have developed a more diversified economy in order to facilitate the country’s sustainable development. Today, the four main foreign exchange earning sectors are tourism, international business services, manufacturing, and agriculture. The other sectors contributing to GDP include transportation, storage and communications, construction, manufacturing, electricity, gas and water, non-sugar agriculture, mining and quarrying, and sugar. Some of the country’s financial products that help attract international capital include: Incorporated Cell Companies (ICCs) which comprise incorporated cells as part of their legal corporate structure; Foundations, which are legal entities that have hybrid features of both a company and a trust; and four types of Trusts: International, Offshore, Domestic, and Private. 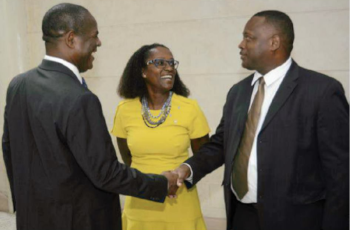 “And these things help, not only to create new business opportunities, but also to safeguard Barbados’ reputation around the world as a well-regulated jurisdiction for business,” Inniss explains. 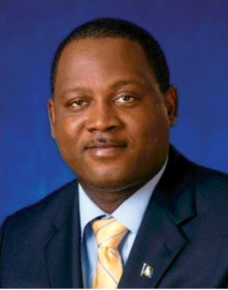 Inniss says that moving forward, Barbados confronts some major challenges, both exogenous and endogenous. “On the exogenous side, we have uncertainty in the global market,” he states. 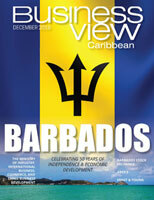 “Because Barbados is a small, open economy, we are highly susceptible to whatever is happening around the world. So when oil prices go up, we feel immense pressure on our economy, as well, because of our dependency on imported oil. When there is a dampening in the economy, say of the UK, our tourism sector faces a challenge because most of our tourists come from the UK. 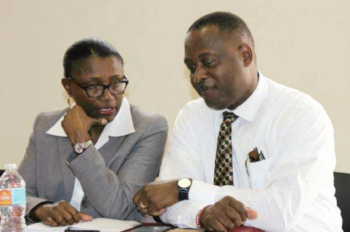 On the international business side, a deep and prolonged economic recession affects the bottom line of businesses and that, by extension, affects the number of entities that would see Barbados as a jurisdiction of choice for global expansion. Those are things that we really have little control over. 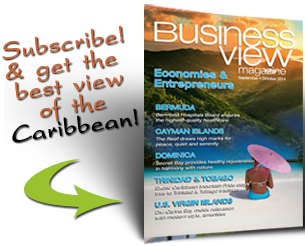 Check out this handpicked feature on Autobusbedrijf Curaçao.